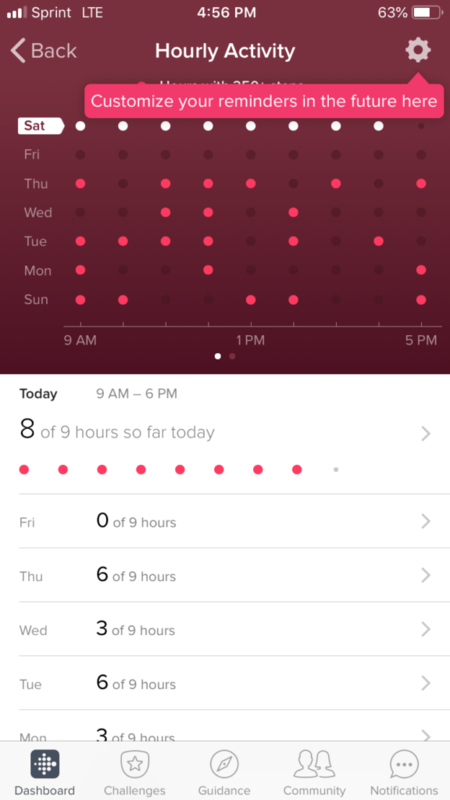 MyMedicInfo » Uncategorized » Motivating me to be active: Week one with the Apple Series 4 Watch and Fitbit Versa. Motivating me to be active: Week one with the Apple Series 4 Watch and Fitbit Versa. With week one completed, I am satisfied with the performance of both fitness trackers. Both products send reminders to be active throughout the day. Apple Watch 4 encourages you to “stand” for more than 1 minute at hourly intervals throughout the day. In addition to standing, it will monitor movement and exercise. Should you complete one, two or all three of the categories, the watch will congratulate you and “close” a ring. Rings are displayed on the watch in a calendar format to visually see your performance. On one occasion the watch didn’t recognize when I went from sitting to standing. It also encouraged me to move one morning when I was still in bed. I found it odd that I had just woke up and the reminder was starting so early. The notifications can all be turned off or specific notifications can be turned off. The Fitbit Versa encourages 250 or more steps every hour from 9 a.m. to 6 p.m. If you have not achieved 250 steps by 10 minutes prior to the top of the hour, it will remind you to “look alive” or “move” allowing you the opportunity to get those steps in before the hour changes. The app on the phone will graph your hourly activity and also show you your longest stationary periods. The tracker will congratulate you when you a celebratory notification when you achieve a goal. The reminders can be turned on or off and you can change the start and stop times as well which days of the week you want reminders to be active. Neither tracker is accurate with logging flights of steps climbed. So far, this seems to be one of the biggest misses for the trackers. Yesterday, I climbed 10 flights of stairs as I wanted to complete that goal. Fitbit Versa logged 7 flights and the Apple Watch 4 logged 6 flights. 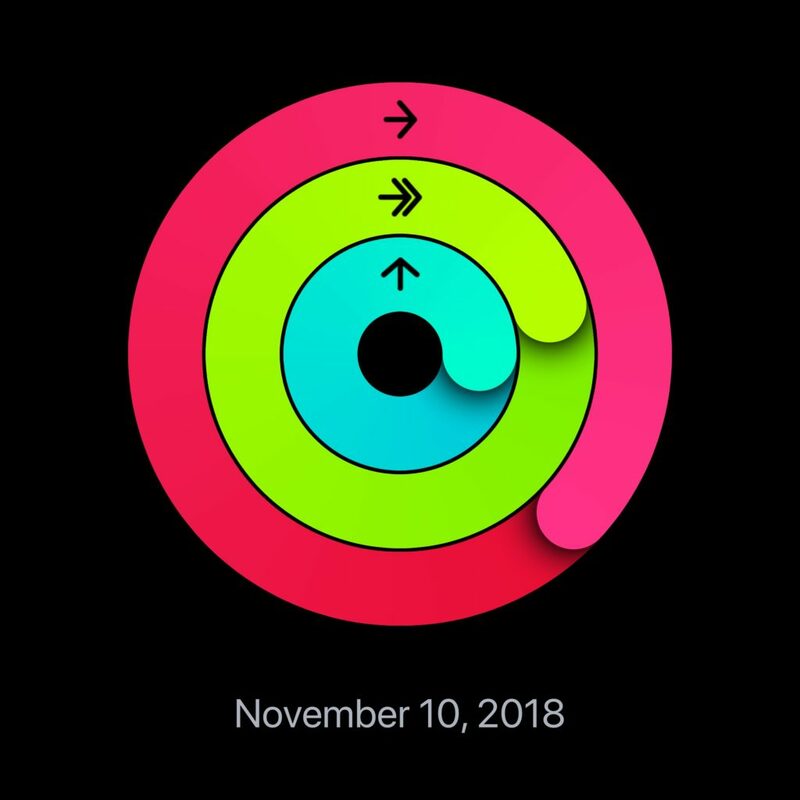 The Fitbit Versa logged 12,166 steps, 5.46 miles, and 3,196 calories while the Apple Watch 4 logged 12,077 steps, 6.37 miles, and 3,171 calories. On Tuesday, the Fitbit Versa logged 9,889 steps, 4.34 miles, 3,763 calories and 1 flight climbed and the Apple Watch 4 logged 10,083 steps, 5.00 miles, 2,930 calories and 2 flights climbed. Both trackers easily allow you to share your progress via text or posting to social media, compete with friends, get coached or join community groups. The apps will give you awards when you achieve goals. The amount of information that the trackers log, graph and analyze will keep any user who loves statistics more than satisfied. I have yet to swim with trackers and am curious as to how that will track that activity. My summary for the week, 2.5 pounds of weight loss and more active than I would have been otherwise. I went for a morning run one day, played tennis during the week, lifted weights one day and went for a walk one evening to accomplish goals. Both trackers motivate me. As the weeks go by and my attention to the trackers fades, will it help to achieve my ultimate goal of remaining physically active during the week? 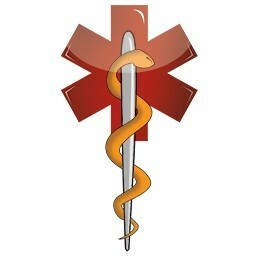 I hope so, my health is too important and I want to maintain an ideal weight and overall fitness. Tagged Apple Watch 4, Fitbit Versa. Bookmark the permalink.